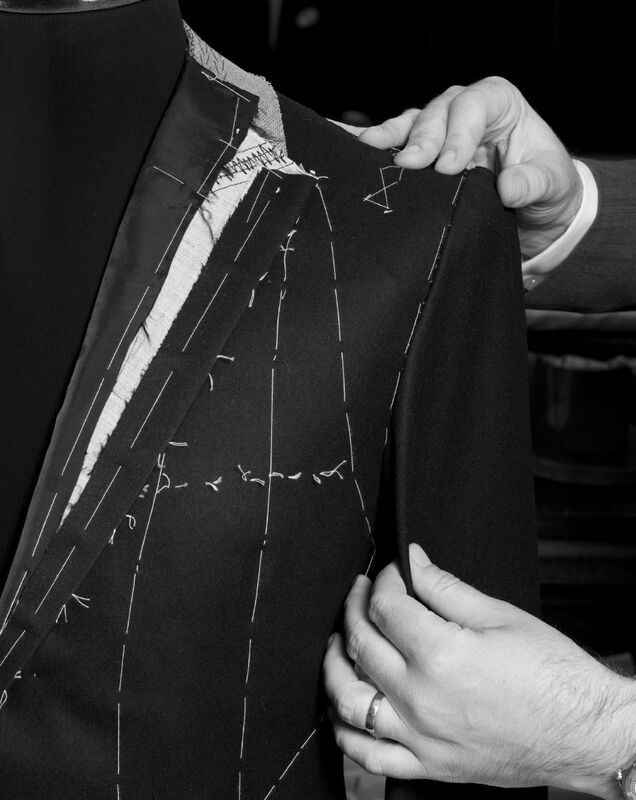 Bespoke 1849 is our celebrated bespoke service which has little changed since the original founding of the house. 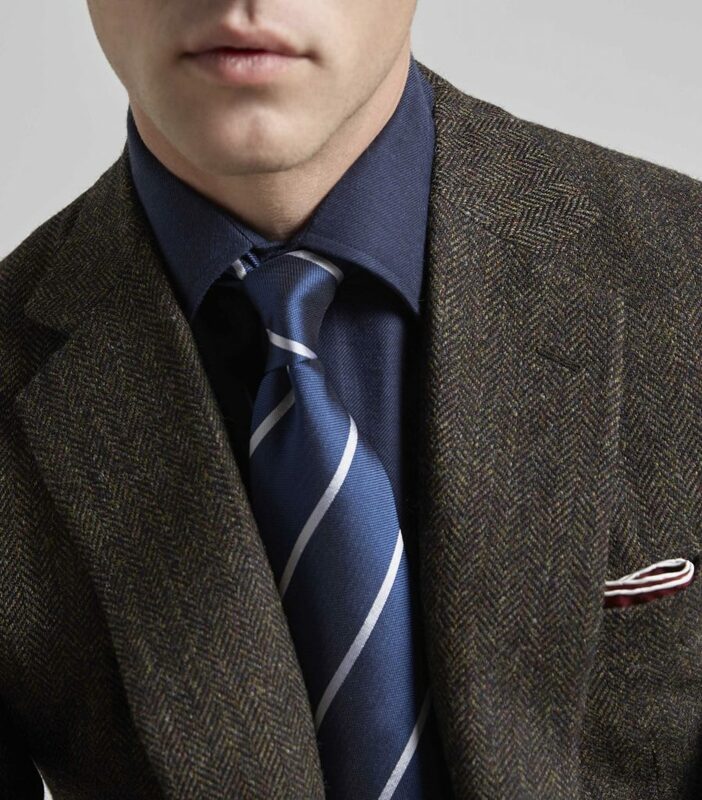 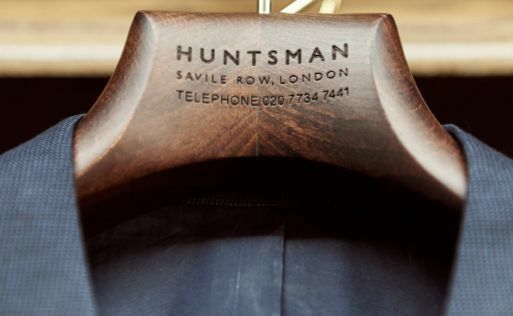 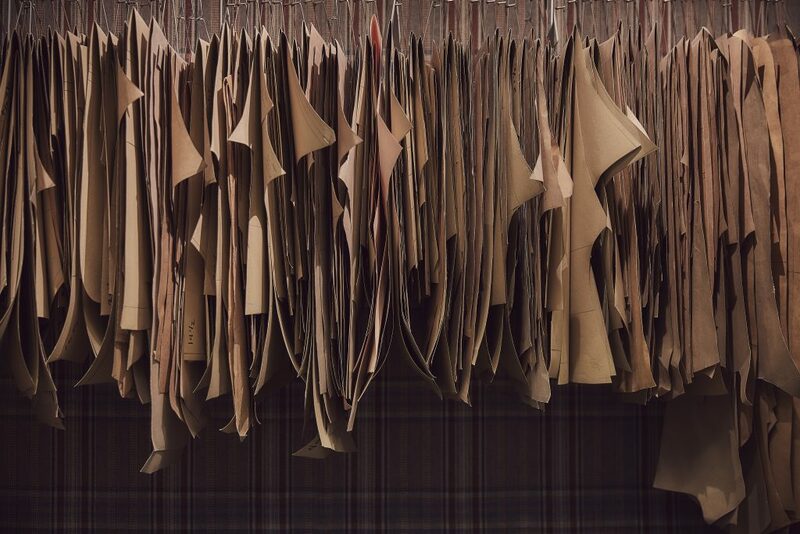 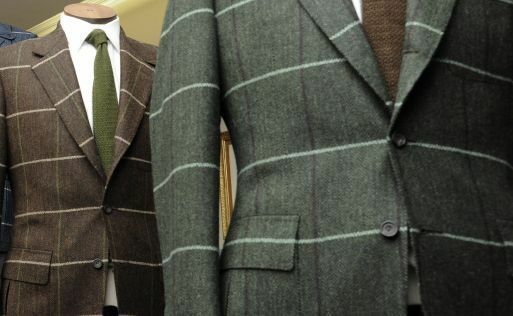 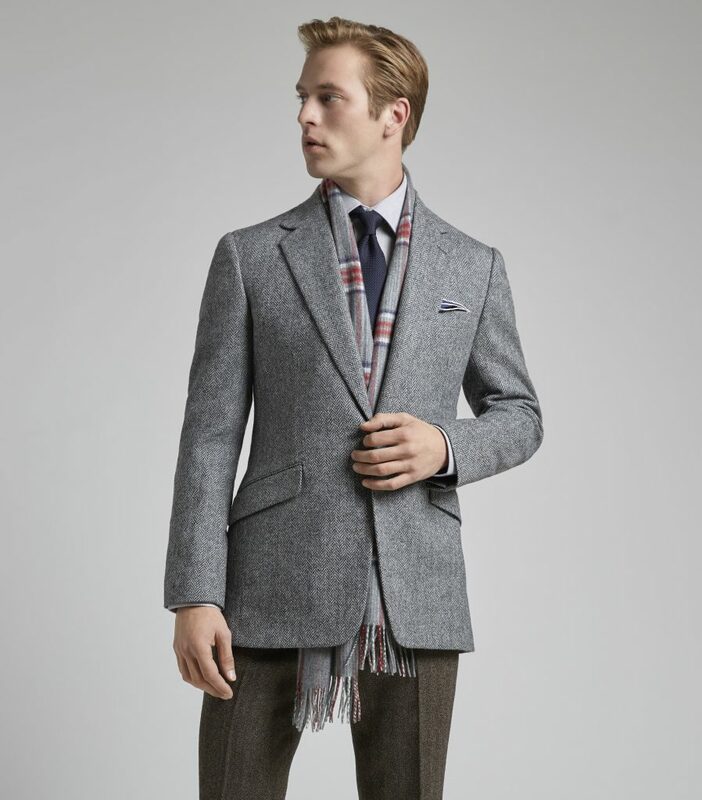 Bespoke 1849 clients will have sole access to Huntsman’s famed exclusive cloth library. 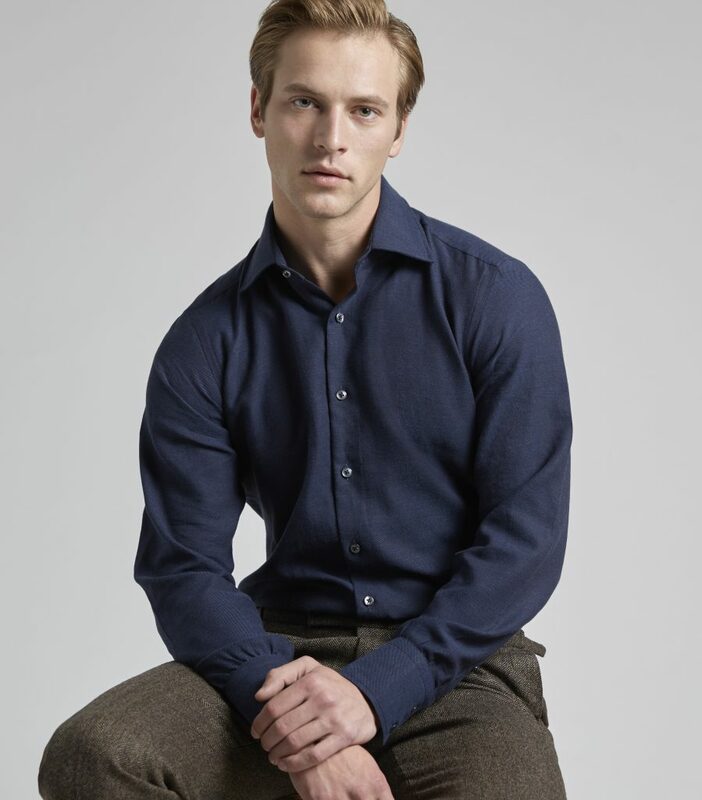 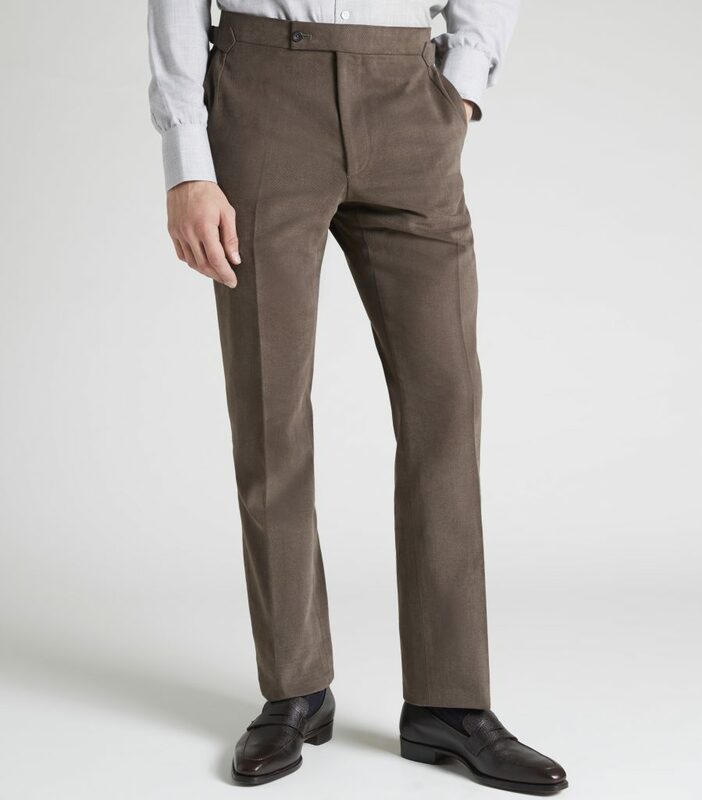 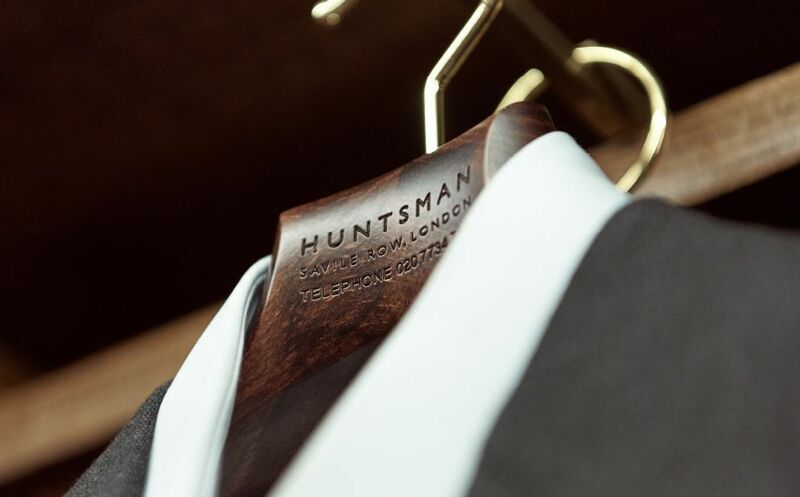 Other exclusive benefits to 1849 clients include access to Huntsman House, with its Private VIP fitting room and invitation to exclusive events. 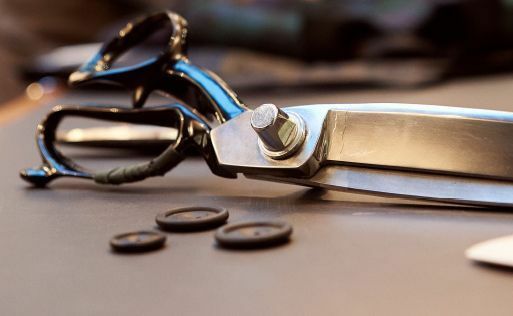 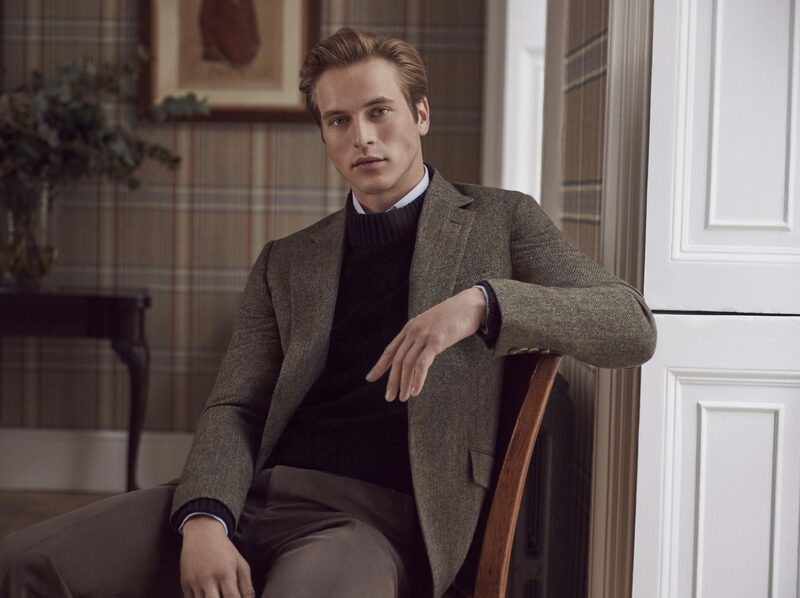 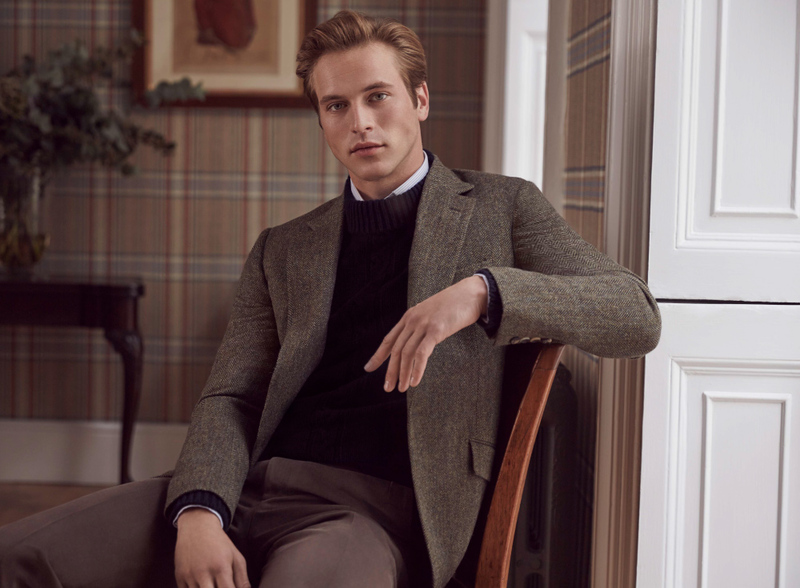 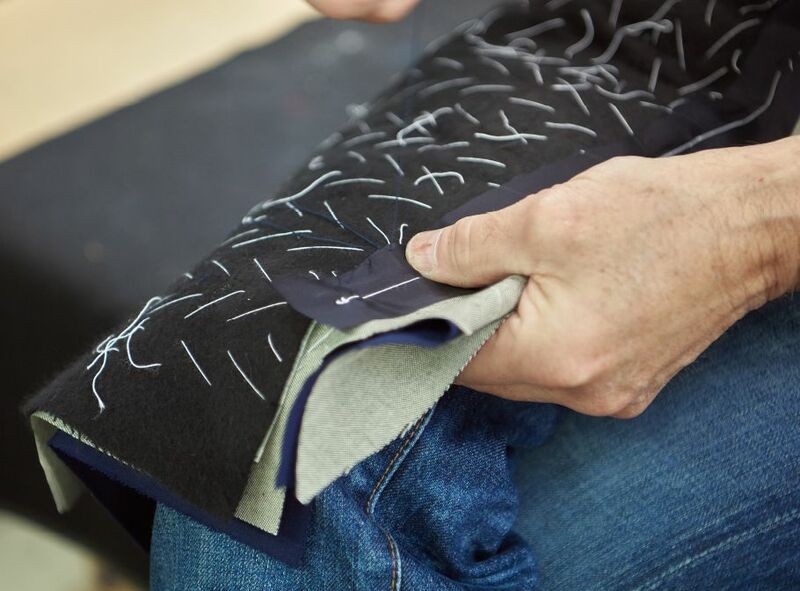 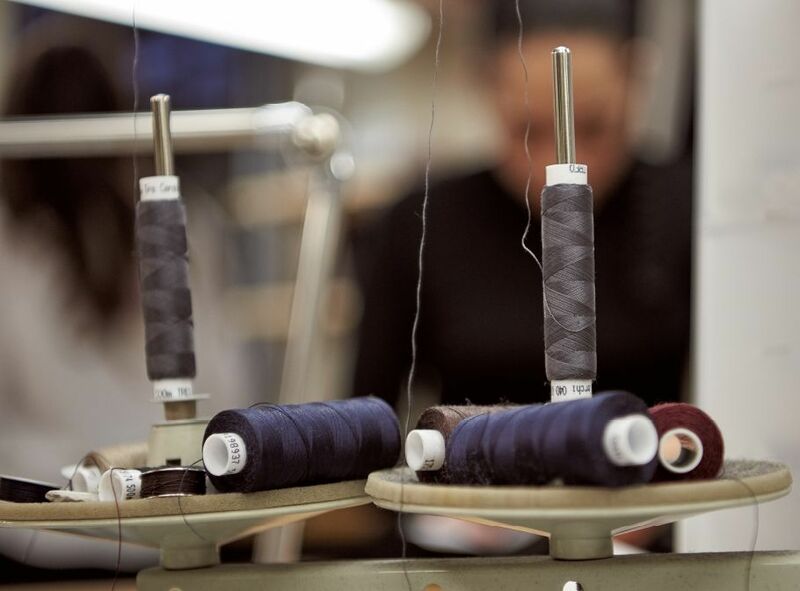 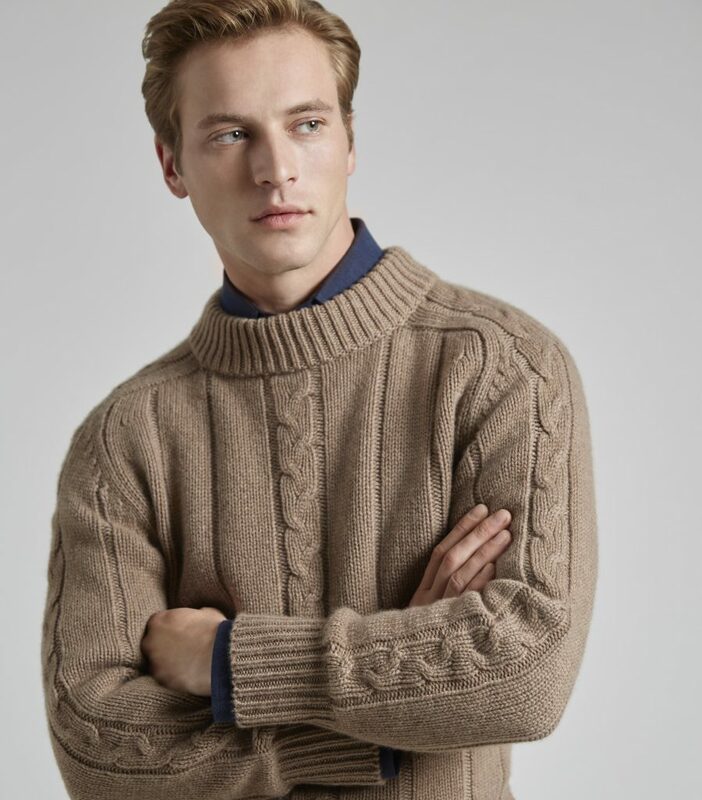 Celebrating Huntsman’s masters of craft, you will meet the makers of your creation as part of the bespoke experience, to ensure you get the most personal service. 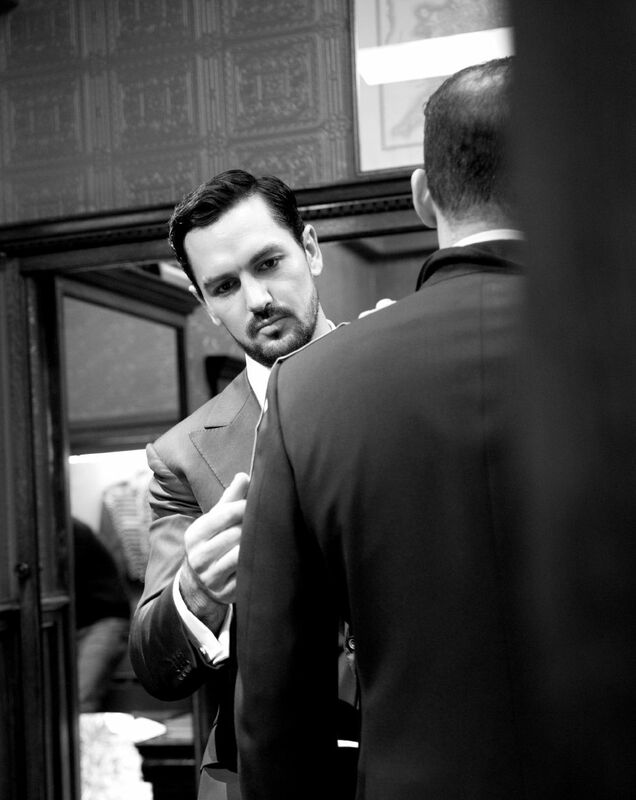 A revolution on the row, giving tailors the opportunity to see clients face to face will produce bespoke garments with an even better fit. 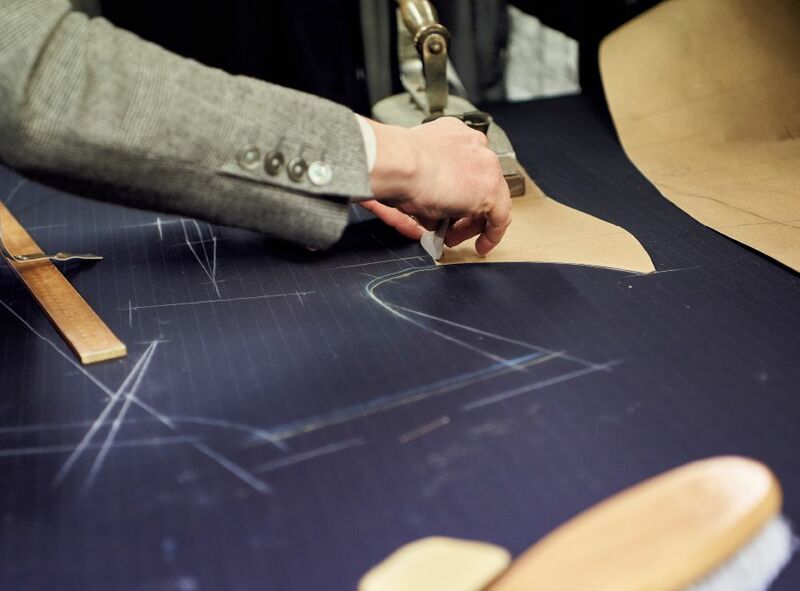 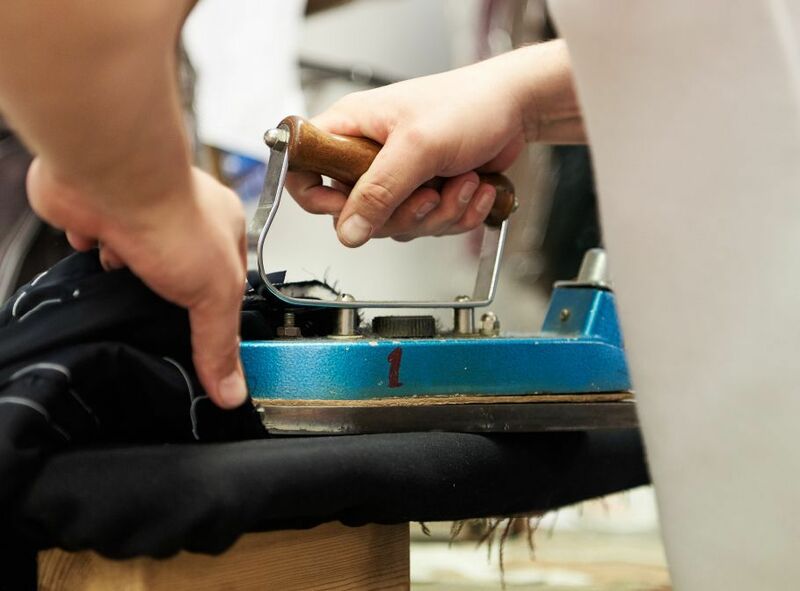 Due to the growing success of this service and limited capacity, Bespoke 1849 customers will be asked to join a waiting list to ensure delivery within 12 weeks.